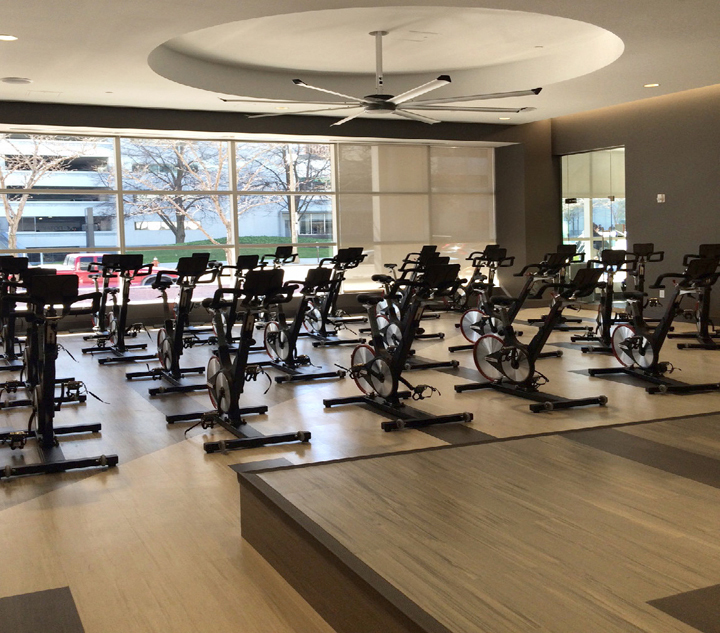 As Construction Manager At-Risk, Infinity completed interior demolition and reconstruction of a two-story retail mall space attached to the 40-story Tower at Erieview office building. 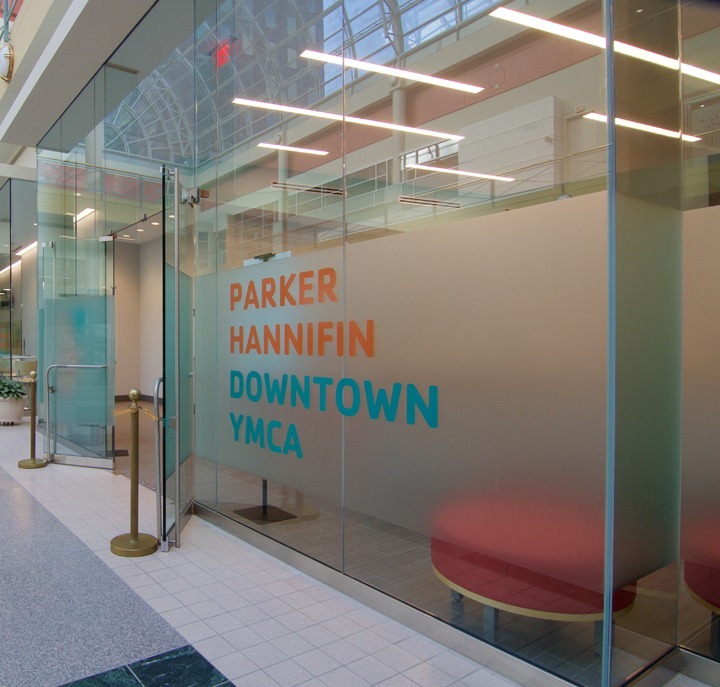 This new Parker Hannifin Downtown YMCA includes a first-floor aquatics suite and three-lane pool over an existing underground parking garage, two levels of work-out facilities with natural daylight, a spa, sauna, massage therapy, locker rooms and administrative space. 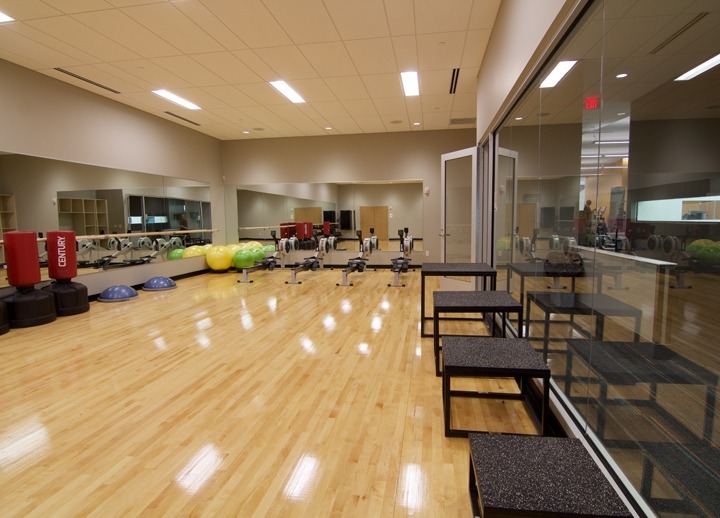 It also includes a MetroHealth on-site sports clinic. 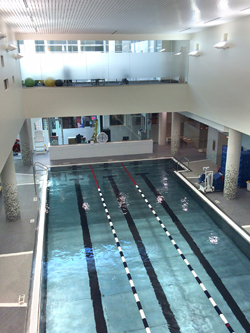 New infrastructure included new mechanical systems, including a Dextron pool system, new rooftop chiller and air handling units with complete ductwork distribution and piping. 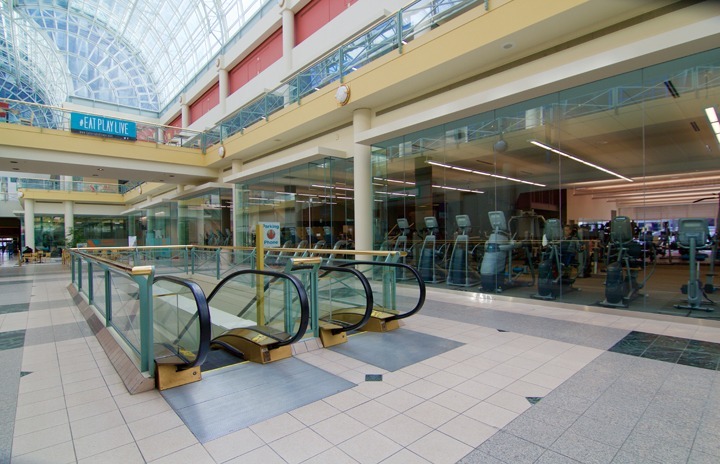 Infinity maintained existing mall operations with minimal disruption. Managed just-in-time deliveries to a space difficult to access in the central business district. Our active participation in year of pre-construction from the start of design resulted in a scope that met the client’s budget. We self-performed rough and finish carpentry. Despite extensive complications with existing conditions and unknowns we delivered the project on time after 12-months of construction. No accidents or claims. Recognizing its quality, The Cleveland Engineering Society named the project as a 2016 Award of Excellence finalist and it received a 2017 Commercial Development Award from Smart Business magazine.